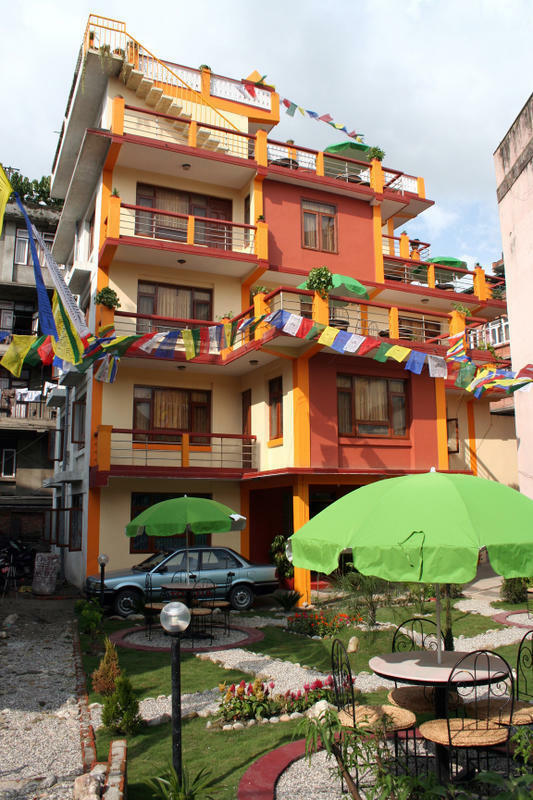 The home lies near from tourist hub thamel,Galkopakha. 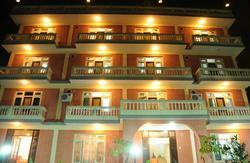 It is 10 minutes walking distance from Royal Palace & Tourist bus station, Kantipath. 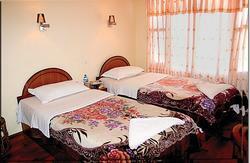 The home offers neat and clean rooms including bathroom with hot & cold shower for 24 hours. It has testefully sunny room with balcony and beautiful garden. It is walking distance to all tourist destinations like tourist market,airlines,travel agency,restaurants etc.It also has its own travel desk to provide travel information to tourists. It lies at the nothern side of Thamel. The road called Galkopakha. It is five minutes walking to north from Hotel Malla, a well known five star hotel. 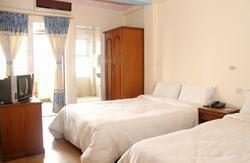 Our guesthouse is just 7 km from the International Airport to west. You can take a taxi to get to the guesthouse. It is about 4 km from the central bus station to the south, taxi is the easiest way to get to our hostel. We charge 7 USD for airport pick up if pre-arranged during the day time and if it is at night time USD 9.